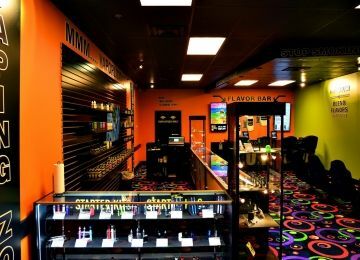 Looking for top vaping stores in Zanesville? 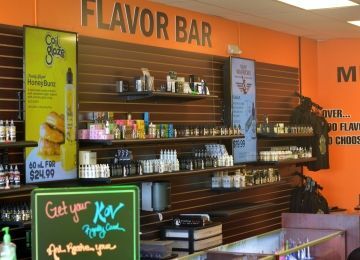 We added the most Popular known vaping stores in the city center of Zanesville to this list. 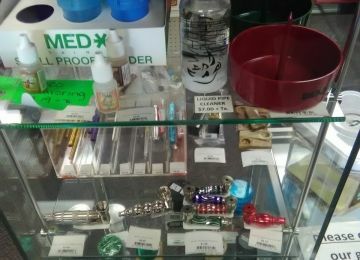 We approached various Store managers in Zanesville listed on vapersmap.com. 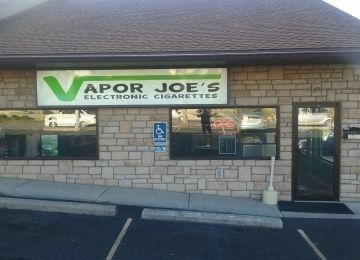 Up to now 100% seem very experienced about vaping and their vapestore. 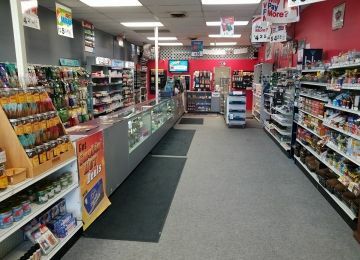 On your side for Tobacco, Liquor, Beer, E-cig, Vape, Lottery, Tanning and so much more!